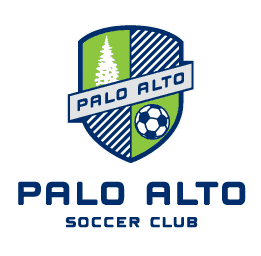 © 2017 PALO ALTO SOCCER CLUB. ALL RIGHTS RESERVED. I consent to Palo Alto Soccer Club collecting my details through this form.